I am by no means a Personal Development expert. I am just a person who has tried these products and happened to really like them. I can promise you none of these companies are paying me to endorse them (they really should! ), I just want to see you win! i took the strengthsfinder 2.0 assessment during my senior year of college, and my immediate reflection was "i wish i had done this a long time ago!" this assessment and my results singlehandedly helped me take a strengths-based approach to planning my life and envisioning my future. prior to taking this assessment, i had been so accustomed to thinking about my weaknesses/growth areas; at the time, i probably couldn't even tell you what my strengths were.i highly recommend this experience to anyone, regardless of your age, profession or ambitions. before you try to add me to your book club, just know that i have not yet finished reading this book. strangely enough, that is why i feel so strongly about recommending it to you all as a personal development resource. i'm not even half way through, and this book has helped me reflect deeply on the following: spiritual connection, being present, managing my emotions, the correlation between ego and fear, and the power of positivity. i am so excited to continue reading this book and allowing it to transform me into a better, more connected, happier version of myself. behind the brilliance is one of my favorite podcasts to listen to when i'm working out or driving a distance. 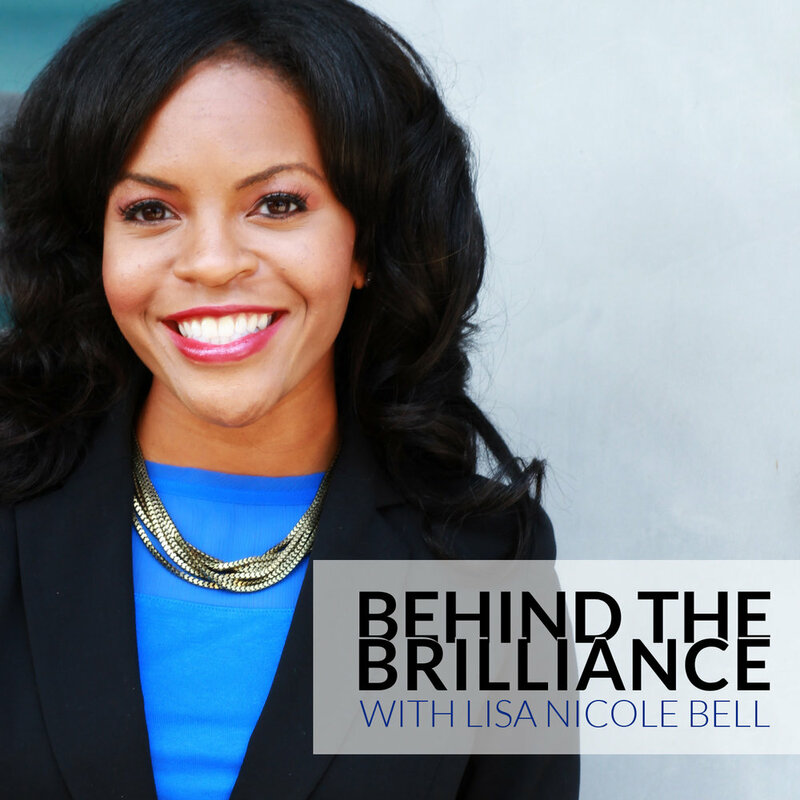 the host, lisa nicole bell, is really charismatic, and the podcast itself covers a wide array of personal development topics. for the majority of her podcast episodes, lisa interviews a professional about their career and their journeys. through these interviews, i've been able to learn a lot about my personal journey and mindset. my favorite episodes are actually the ones where lisa picks topics and does her own short take on those issues like "minimalism" or "8 habits to bring into 2017." there is really something for everyone on this podcast!